Wayfair’s Finance group is looking for a Senior Accountant to join our team! 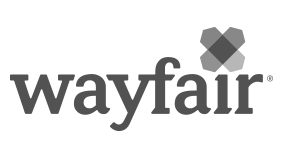 This role will reside on the financial reporting team within the Wayfair Finance Department. This is a fast scaling position and will be able to offer a lot of career progression at a growing public company. This is a dynamic role and offers exposure to many areas of accounting and finance.